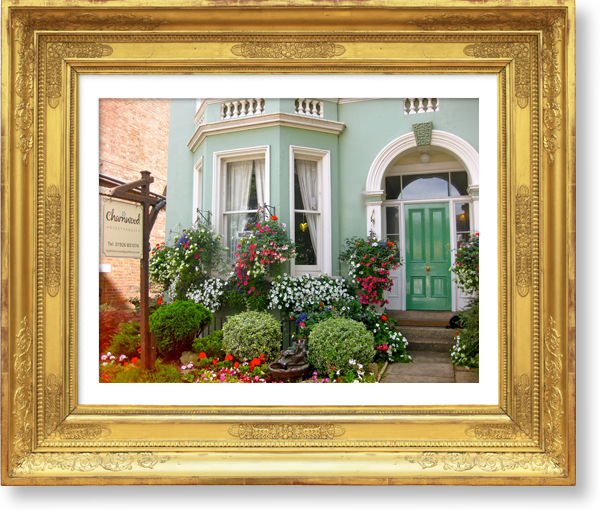 Charnwood is a charming semi-detached Victorian building in beautiful Leamington Spa. 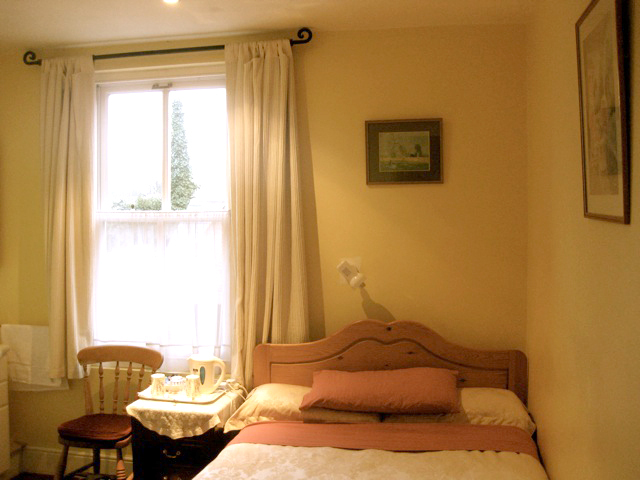 Our comfortable bed and breakfast is ideally located in the Heart of England, between London and Birmingham. 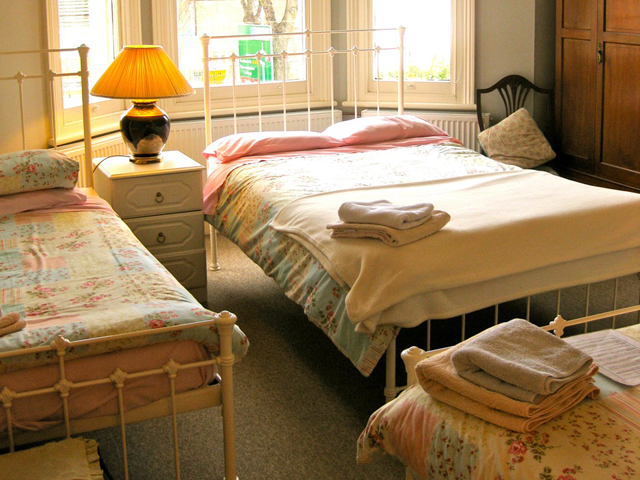 Bedrooms are situated across two floors within the main house and are available in small single, single, twin, double and family sizes - most of which have an en suite. 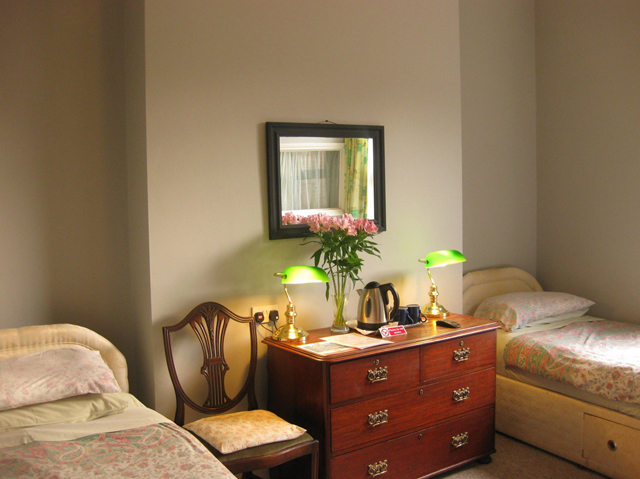 All rooms are individually designed and feature tea & coffee making facilities, central heating and a television. 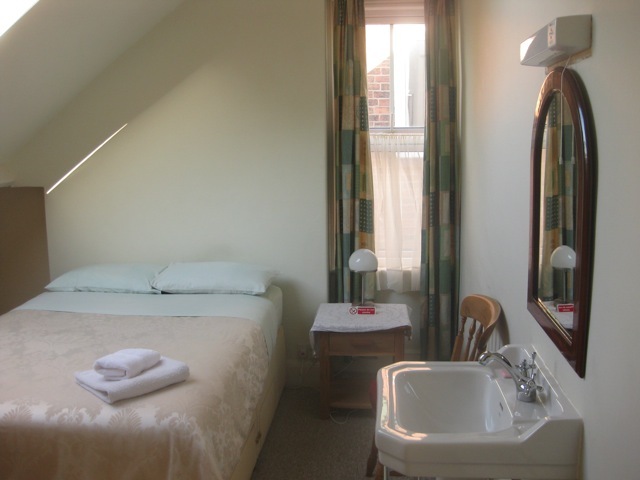 We also provide a single en suite bedroom on the ground floor with wheelchair access. All prices are inclusive of breakfast. 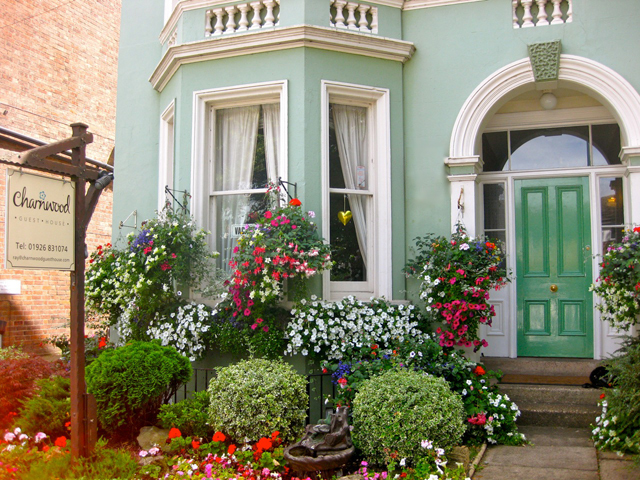 An elegant historical town in the South of Warwickshire, brimming with Georgian and Victorian architecture, Leamington Spa offers tree lined avenues, squares and award winning gardens. Discover the main parade and the many independent shops, bars and cafes it has to offer. Five mintues by car or train you'll find Warwick, a town steeped in Medieval history dating back to the early 1700’s. There is an endless list of things to do and see in Warwick from shopping in its many boutiques and antique stores to unlocking the past of Warwick Castle. Venture a little further afield and you'll discover Stratford-upon-Avon, birthplace of William Shakespeare, this town is considered to be one of the most important tourist destinations in the country. or fill in the following boxes and we will get back to you as soon as possible. 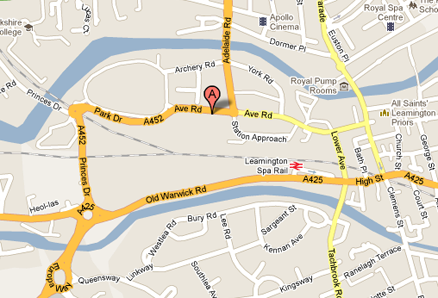 Charnwood Guest House, 47 Avenue Road, Leamington Spa, Warwickshire, CV31 3PF, UK.